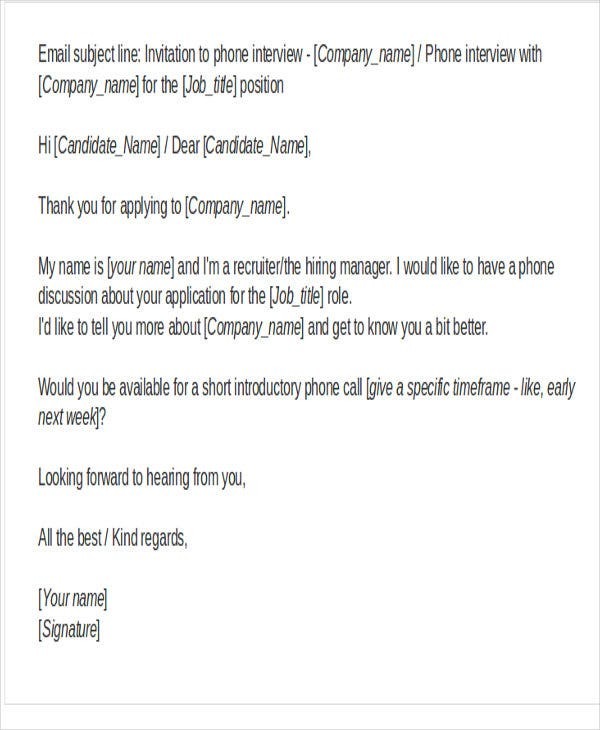 An interview e-mail is used by applicants and companies to create online transactions that are related to the interview that will be conducted by the business for the possible consideration of the applicant to be a part of the company as an employee. 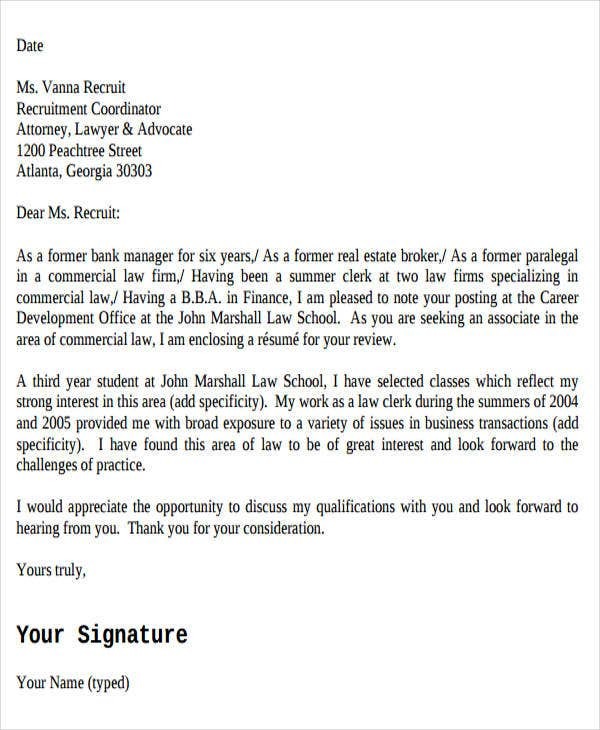 Interview e-mails have different contents as the purpose of this kind of e-mail vary on the transaction that is needed to be done during an interview phase. 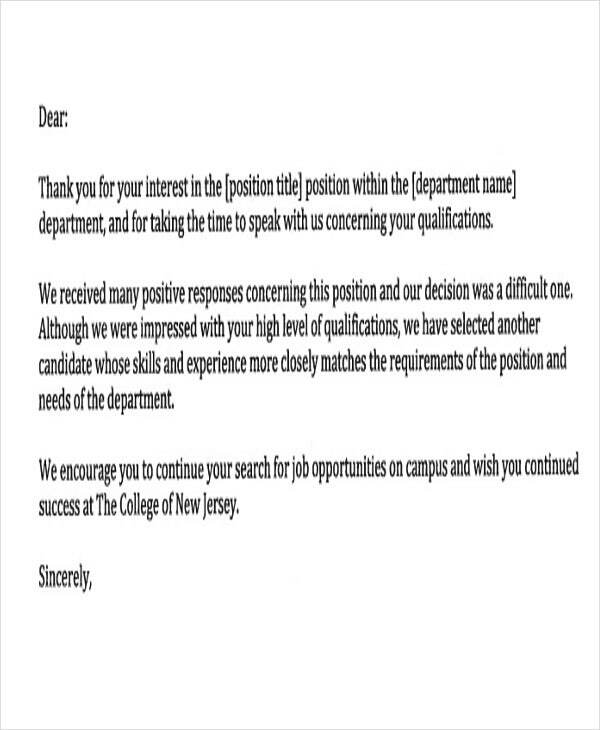 We can give you samples of interview e-mail templates should you be needing references in creating this kind of letters for the particular interview transaction that you are involved in. Other than that, we also have other samples of Responsive Email Templates usable for the specific purpose that it may serve. 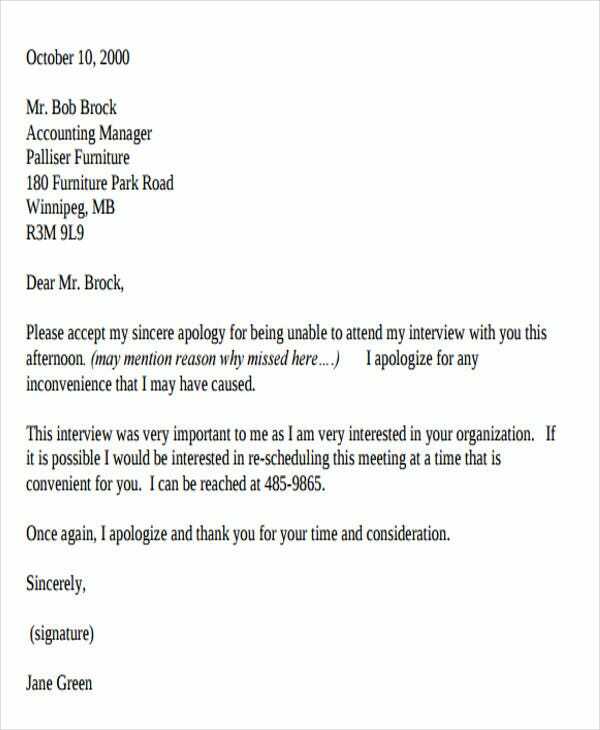 A phone interview e-mail is usually sent by a company to an applicant whom they want to talk to. 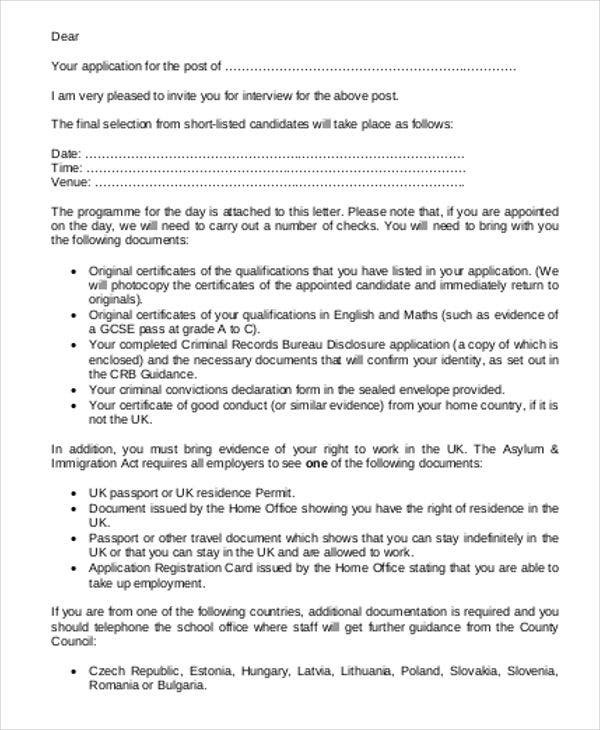 It is the first process of application transaction procedures that is being initiated by the company after they have received the application of an individual for an open job position. Aside from our interview e-mail, you may also want to know more information about the usage of Follow-Up E-mail Templates . 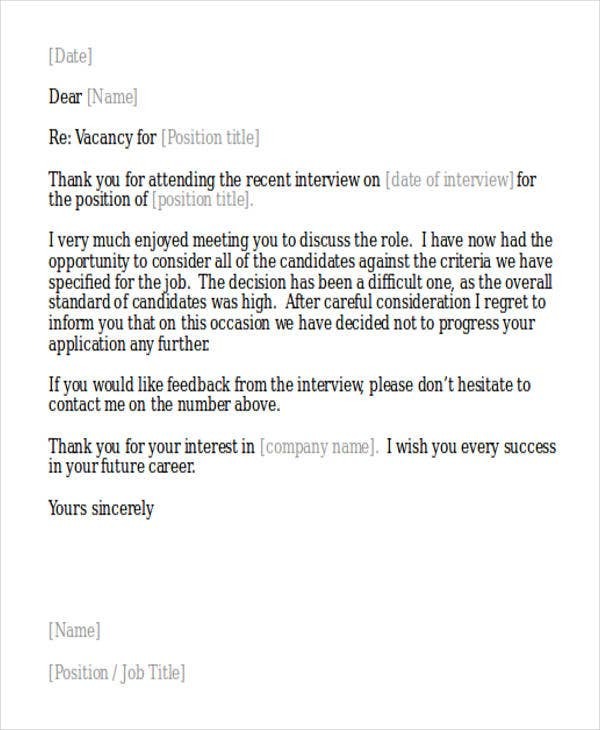 An interview follow-up e-mail is used by the company to know whether an applicant receives the interview request or if he or she is still interested to continue his or her application process with the company. 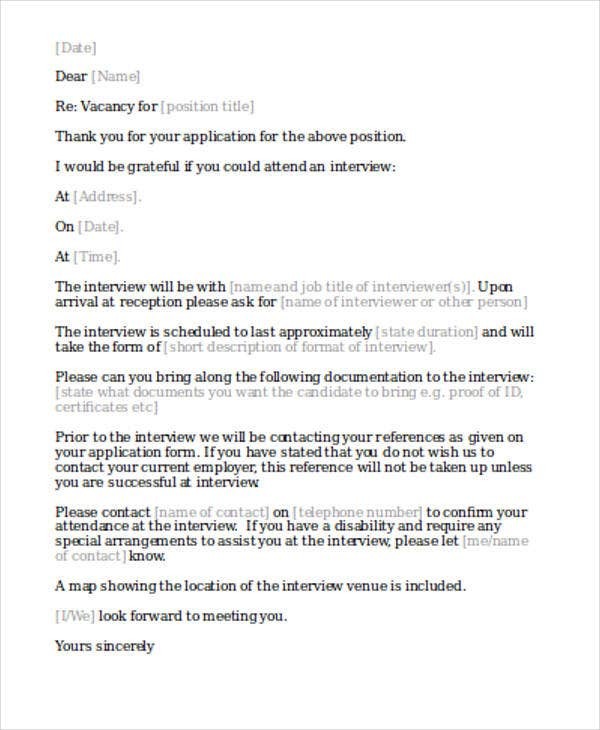 There are still many kinds of interview e-mails which may be used by both an applicant and various companies. 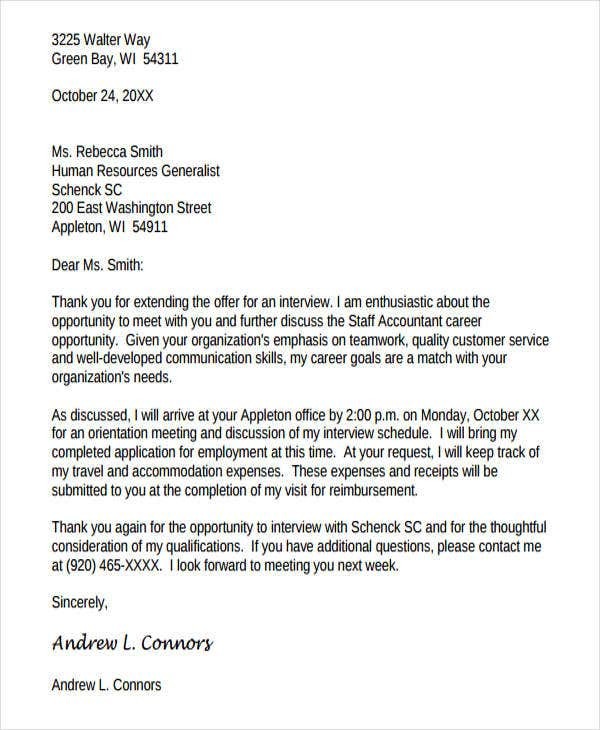 The usage of interview e-mail depends on the nature of its purpose of creation and the information that is needed to be relayed.